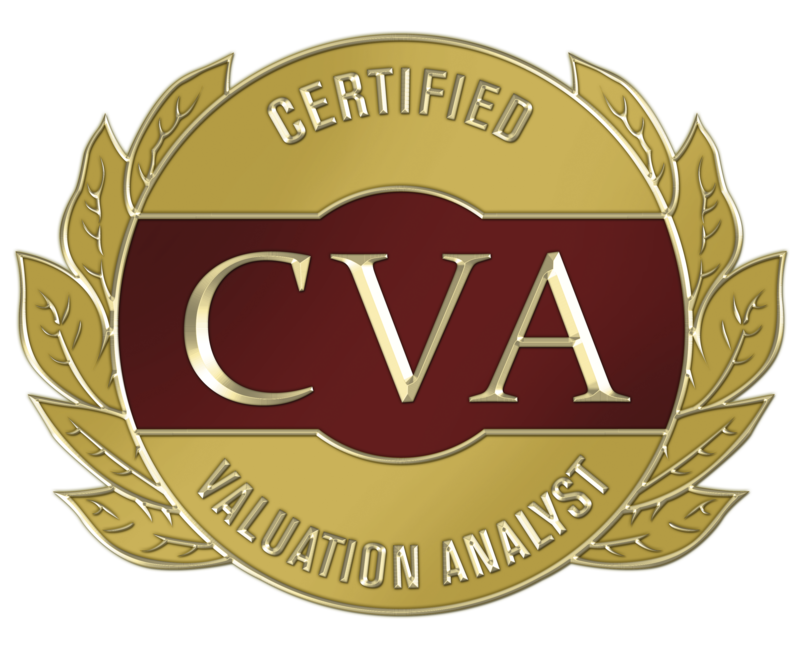 A Certified Valuation Analyst with NACVA and an Accredited Senior Appraiser with ASA, Amber has coordinated and conducted Capital Inventories and reconciled asset ledgers for facilities of all sizes and has completed numerous Fair Market Valuation projects. Her dedication to accuracy and efficiency is evident in the high quality work she produces. Cissy manages both Equipment Planning and Fair Market Valuation projects. She is also an experienced Inventory Specialist. Lisa has served Partners in a variety of capacities, rounding out her experience with work on Fair Market Valuations, Capital Asset Inventories, and Equipment Planning. She has managed a great number of Equipment Planning projects, including 5 replacement hospitals. Willis is the expert Inventory Specialist at Partners. With experience on hundreds of inventories spanning over 10 years, his performance is informed and efficient. Karen has experience performing inventories and managing Equipment Planning projects. She is a skilled provider of procurement services including requesting quotes, issuing requisitions, and maintaining equipment budgets. Karen is a 2013 Attainia PLAN Certified Professional. As Partners' Chief Executive Officer, Cathy manages: General Operations, Finance, Human Resources, and Marketing. Tom's 35 years' experience in healthcare related business involves a wide range of projects and numerous customers. A founder of Partners, he has effectively managed projects and personnel to secure the continued success of the company and its clients.